Virginia Flight School was founded in 1989 by Clyde Walker. From those humble beginnings, it has steadily grown in both stature and reputation. Our Staff and Instructors continue to work hard daily; to ensure that we maintain a high standard of service delivery to our students and customers. We provide a family orientated environment and deal with each individual on a One-on-One basis; thereby ensuring a relationship that is both professional and personal. 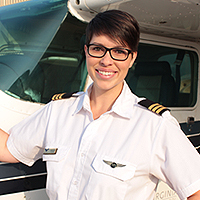 When you join Virginia Flight School, you join a family of people who are passionate about aviation and who help each other to achieve their ultimate goal; be it the PPL, CPL or ATPL. 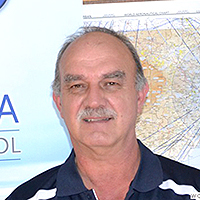 We pride ourselves on the high standard of instruction provided by our very dedicated team of instructors – under the watchful eye of our Chief Flight Instructor, Gregory Golden. 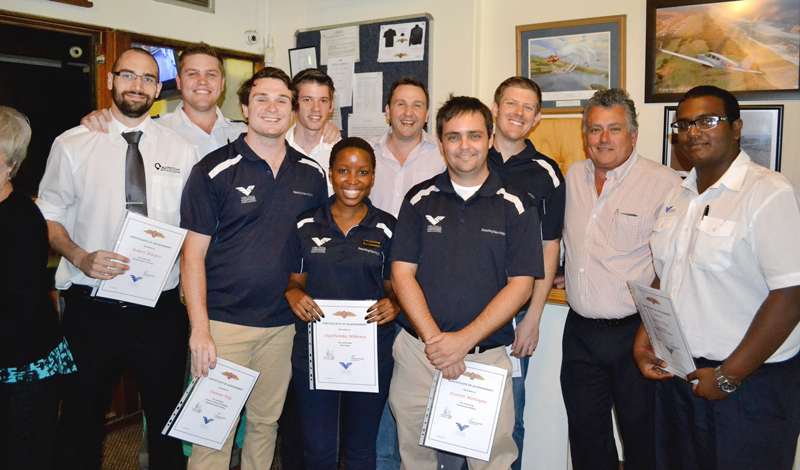 Our instructors are the heart and soul of our flight school and without them, the school would not be where it is today. We believe that we have some of the best instructors in the country, who are passionate about their work and who deliver a high quality of instruction to each of their students. We pride ourselves on our excellent Safety record; which is one of the best in the country. Using our unique Safety Management System, we closely monitor our safety standards. Each month we hold a Safety Meeting, to cover important topics and aspects of Aviation Safety. 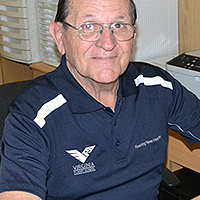 These meetings are held by our Safety Officer, Colonel Raymond Barske (ret), who has had many years of experience with the SAAF. 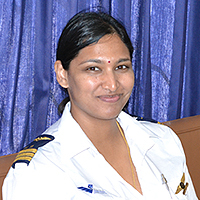 We are extremely proud to have such a person watching over our safety procedures. Your relationship with us does not end after you have obtained your licence. 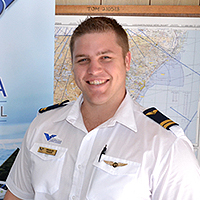 We encourage our PPL “graduates” to continue their flying experience with us by obtaining further ratings and advanced licences. Flight Training is our passion! We will do whatever it takes to help you to achieve your goals.